Peanut Butter and Jelly Bar…and a demo! 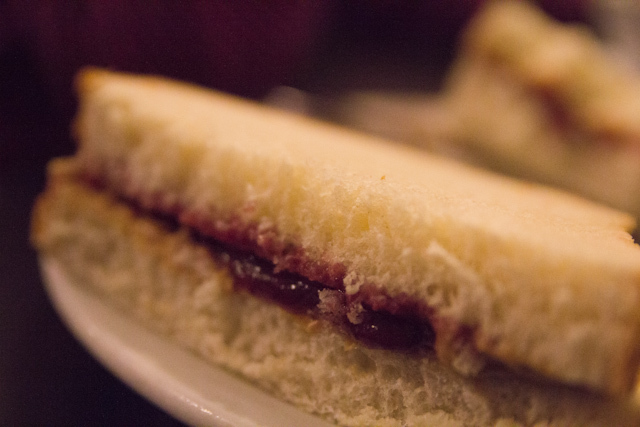 Starting Thursday, October 15th from 11am to 2pm come by the Creative Commons on the 1st floor east side of the Law Library and fix yourself a peanut butter and jelly sandwich. There will be peanut butter, sunflower seed butter, Fluff, Nutella, jelly and other fixings for sandwiches. Fix a sandwich on your way to class or take some time to learn about Law Library products, services, and programs.